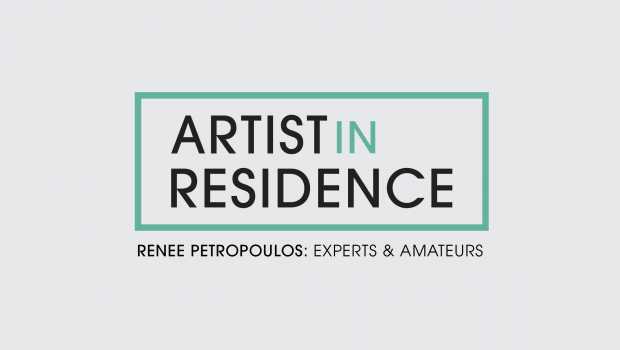 Join us for the opening reception of Renée Petropoulos: Experts & Amateurs Pop-Up Studio at the Palm Springs Art Museum. This interactive project investigates ways in which we all perform and speak both within public and private spaces. Working in collaboration with artists, students and the passerby, various audiences are engaged. 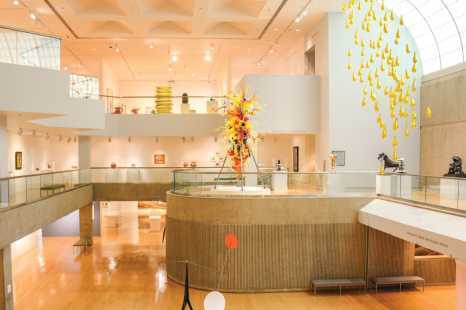 The project utilizes sound, action and words as the walls of the museum are permeated from within and flow into parks, schools and bars.